Hello everyone! And happy May! I love May, it's just a pleasant spring month, flowers, almost the end of school, and it's just a warm, sweet month. except for bugs. *shudders* Anyway, as usual I will be doing my May Goals and not so intimidating TBR. You know, last month I learned something about creating TBRs. Don't make them too big. My TBR last month consisted of 5 books, and I read all of them and 3 more. Having a smaller TBR gives you more freedom in reading, so you will most likely read more books, and that's always fantastic. watch me read like 3 books this month. 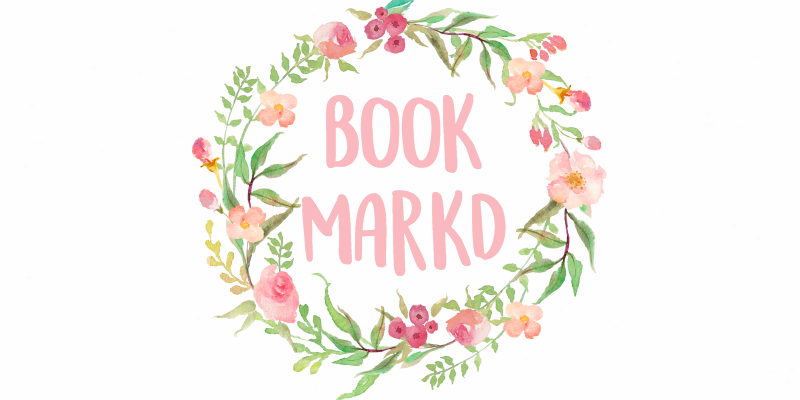 Read everything on my TBR - I did this last month, so I can do it this month, right? It's not too much and I have 4/5 of the books on my list. If I cannot do this, I will seriously shame myself. But 150 GFC followers which I am so close to I could s c r e a m. It feels like yesterday that I hit 100. time flies. I mean MAY OF 2016? It'll be 2017 before we know it. wow. Write 10,000 words - To some people, like all those productive, amazing writers that I follow, this won't seem like a lot. But I procrastinate, a lot. 10k during a non-NaNo month will be a great achievement for me. I'm just really scared that I'm going to lose my plot, like I did with the other two WIPs I have. Where did the plot go? Oh, somewhere in the wind, never to be seen again. DON'T BE SO LAZY - in April my life was: do homework, eat, play sims, repeat. why didn't I do anything? I'm too lazy and skdkffifflgkdgjdgg. This month I will practice violin everyday, go to every practice, exercise more, write a lot, etc. yes. I can do it. 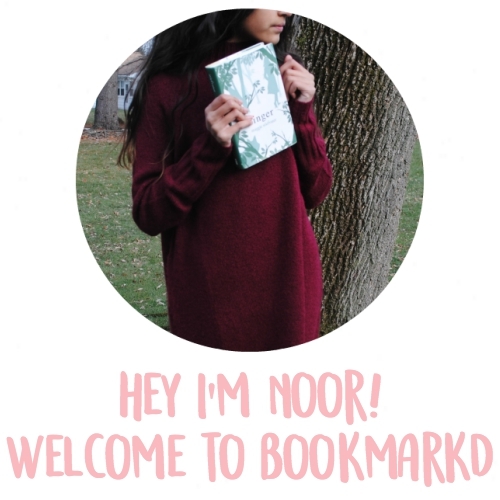 I've decided to not put my TBR in posts because it's on my sidebar, i don't know, it might change but for now I've decided not to. cool. not really cool what am i doing okay i'm gonna go. 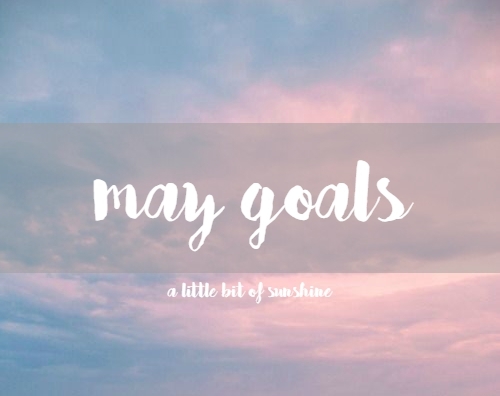 Let me know what your May Goals are and what you want to read this month! oh my if I put the whole song, i would just burst out into song in real life. Mulan is the best. I want to read all of the hunger games books (i'm doing a hunger games movie marathon with my friends) and blog more often. I love your post, and good luck with your writing! Ahh THG! Book/movie marathons of classic series are always fun! Blogging more is a challenge, but it's 100% worth it in the end, good luck Mia! Thank you so much Elsa, AHHH I'm screaming! Good luck with your homework. I believe in you :) I personally set goals because they can help you to be more productive and just give you a general idea of what you want to get done, when you want it done, how much, so on and so forth. One of mine is not to be lazy and go on some hikes, and make plans with friends. Sorry, just had to finish that. Those are some great goals! Me, I don't really do goals as I never really manage to get then done half the time... But good luck with yours!